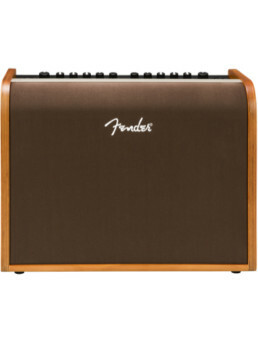 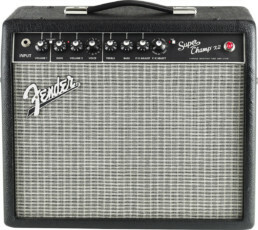 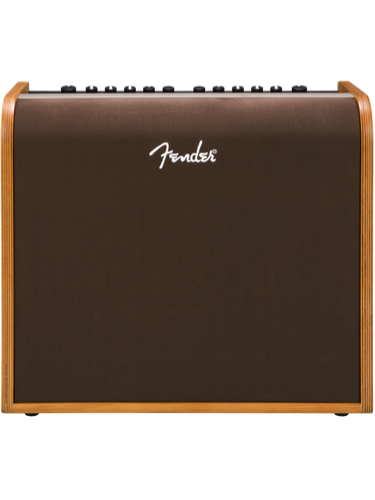 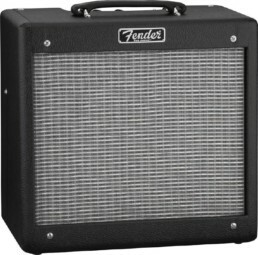 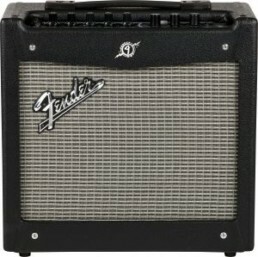 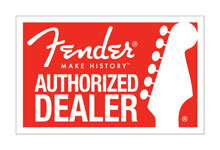 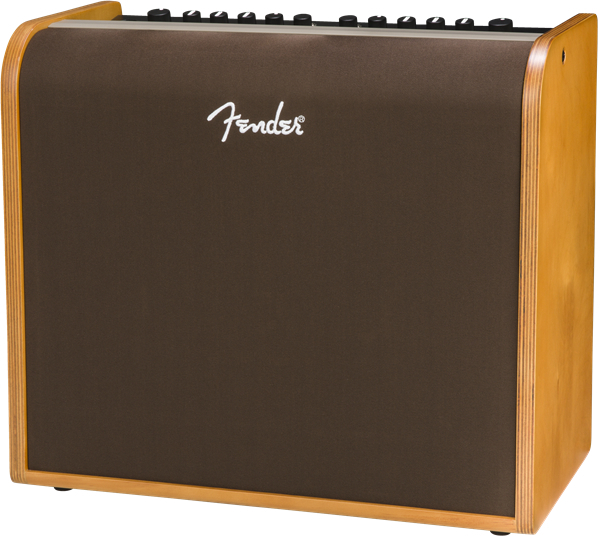 Fender’s Acoustic 200 amplifier delivers full, natural tone for acoustic-electric guitar and microphone. 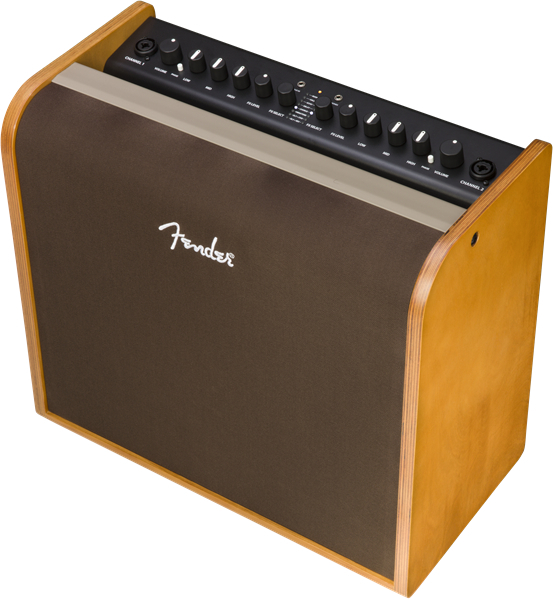 The Acoustic 200 has a built in usb jack to send audio to a computer for recording. 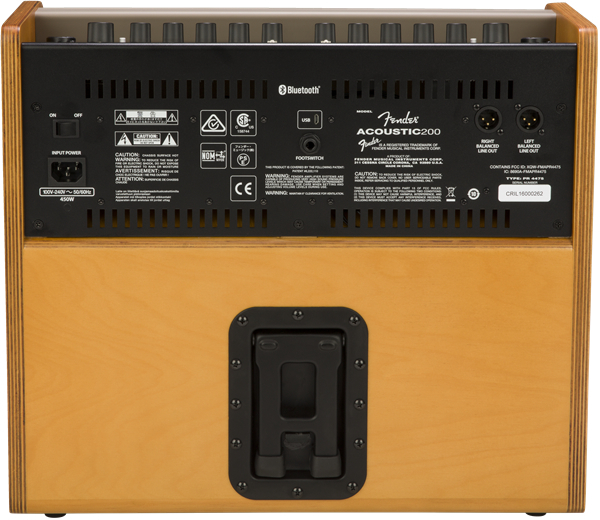 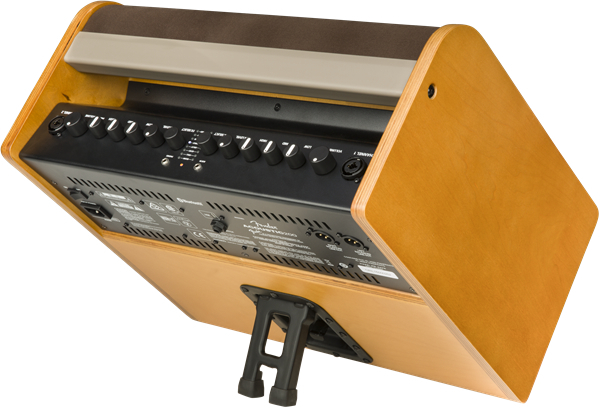 A powerful, portable system for solo performances or onstage with a band, the Acoustic 200 amp has two channels designed for instrument or microphone use, each with studio-quality stereo effects. 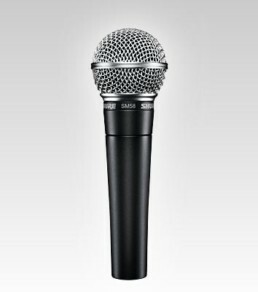 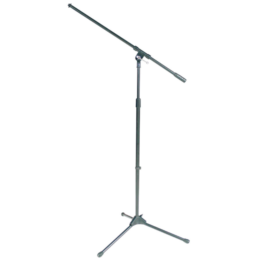 Other convenient features include Bluetooth wireless streaming, an integrated handle, and more.